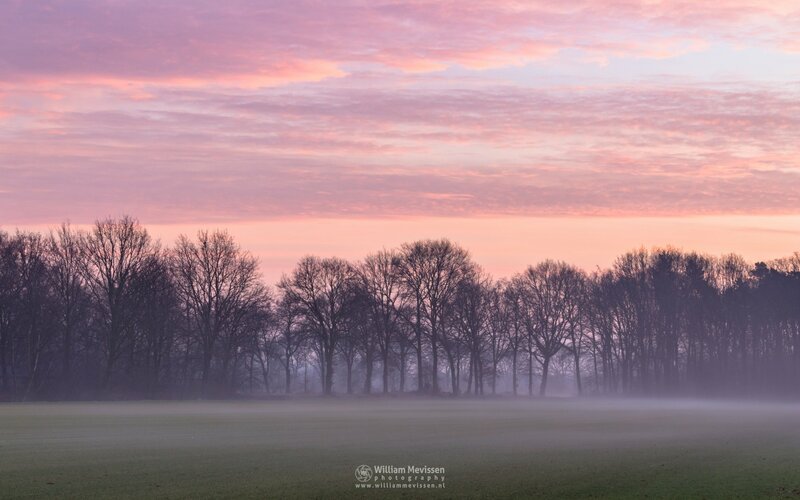 A beautiful misty twilight at the edge of the forest Ballonzuilbossen near the village Merselo (Venray, Netherlands). 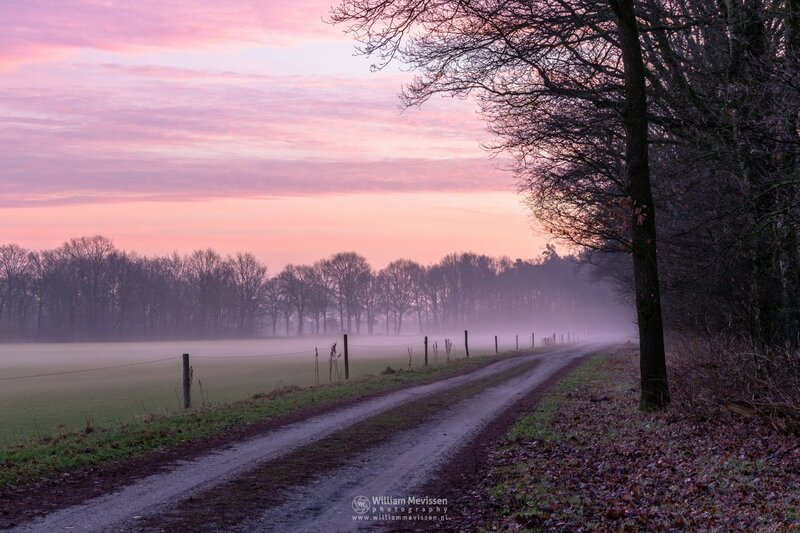 Click here for more information about photo 'Misty Rural Twilight'. Rural view at the edge of the forest Ballonzuilbossen near the village Merselo (Venray, Netherlands). Click here for more information about photo 'Rural View'. 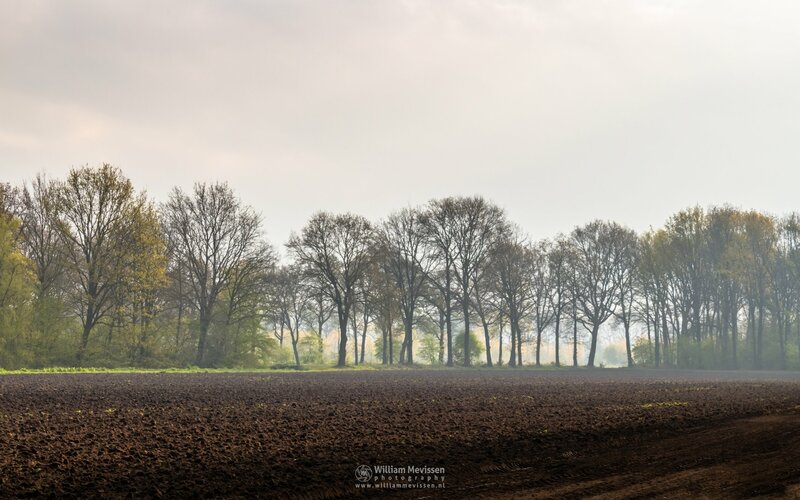 A beautiful spring morning at the edge of the forest Ballonzuilbossen near the village Merselo (Venray, Netherlands). 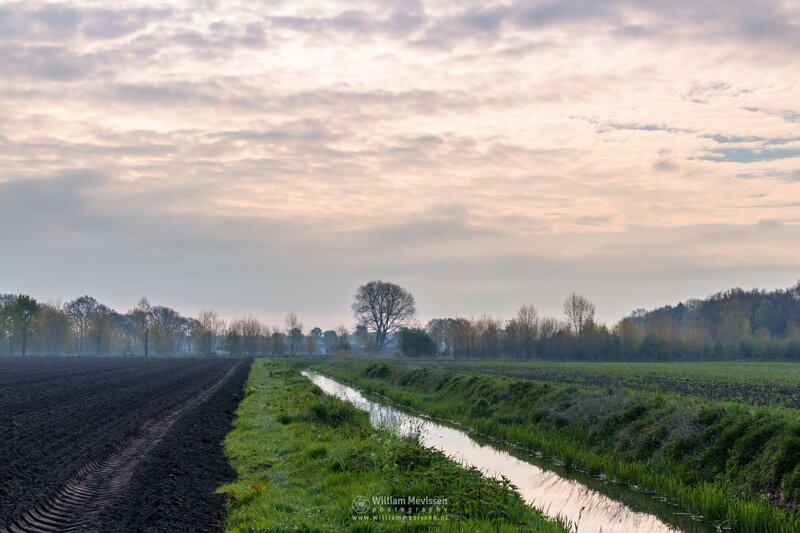 Click here for more information about photo 'Rural Spring Morning'. 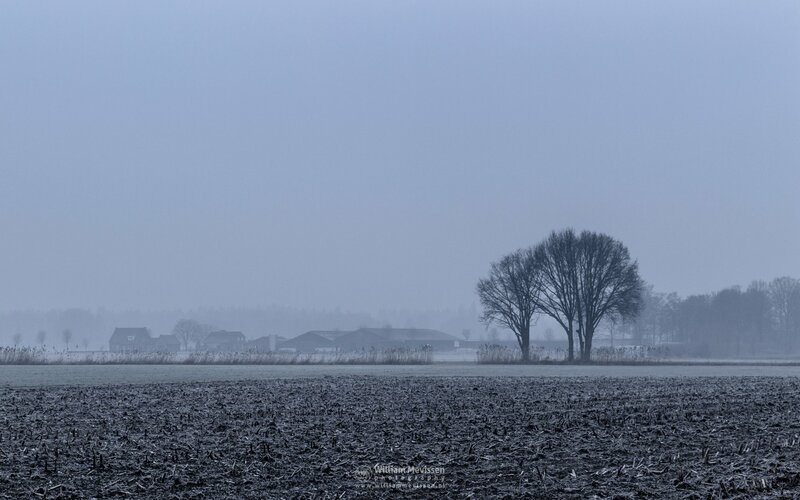 Rural view on the outskirts of Venray (close to area De Brabander) on a cold and misty winter morning. 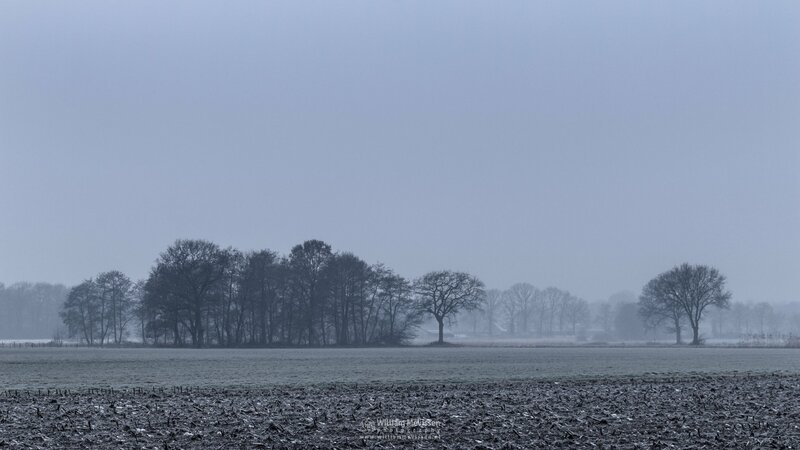 Click here for more information about photo 'Winter Mist'. 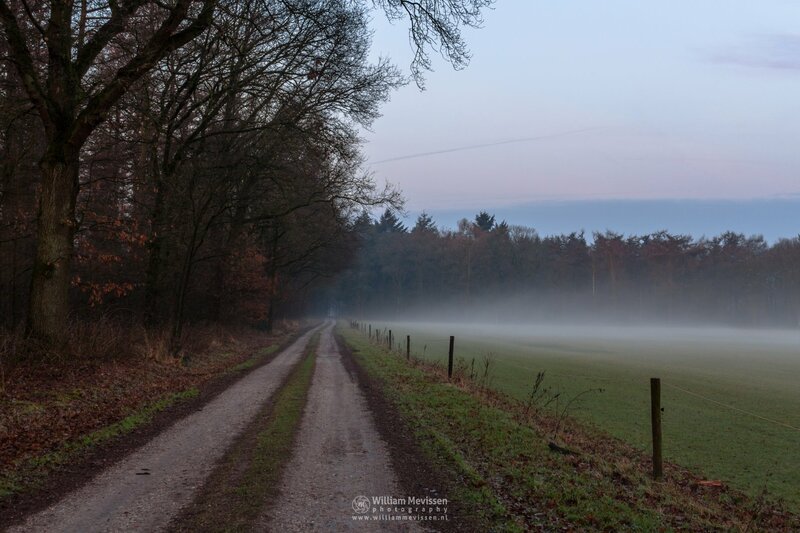 A beautiful misty morning on the dirt road at the edge of the forest Ballonzuilbossen near the village Merselo (Venray, Netherlands). Click here for more information about photo 'Dirt Road Twilight'. 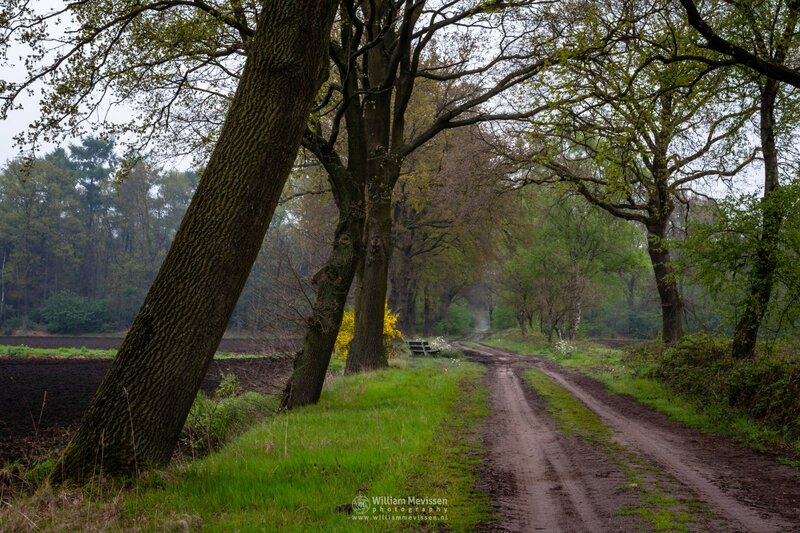 Click here for more information about photo 'Rural Dirt Road'. Click here for more information about photo 'Rural Mist'. A misty cold februari morning at the edge of the forest Ballonzuilbossen near the village Merselo (Venray, Netherlands). 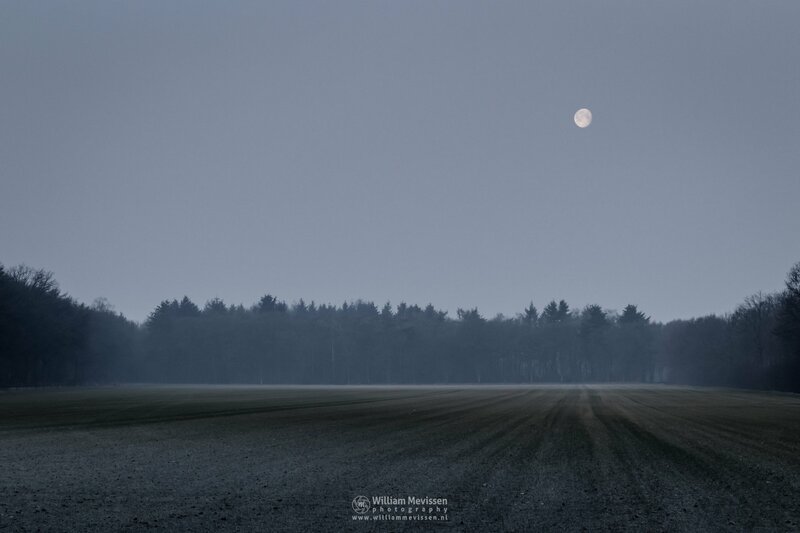 Click here for more information about photo 'Moonlight Field'. 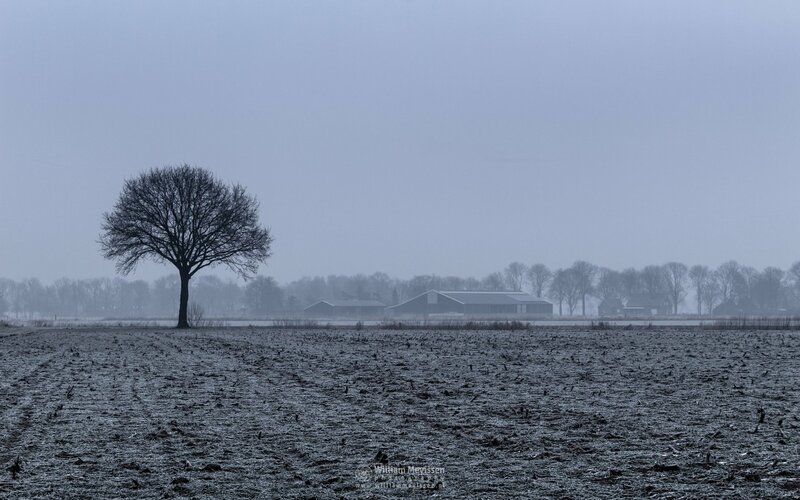 Click here for more information about photo 'Farmland Mist'. 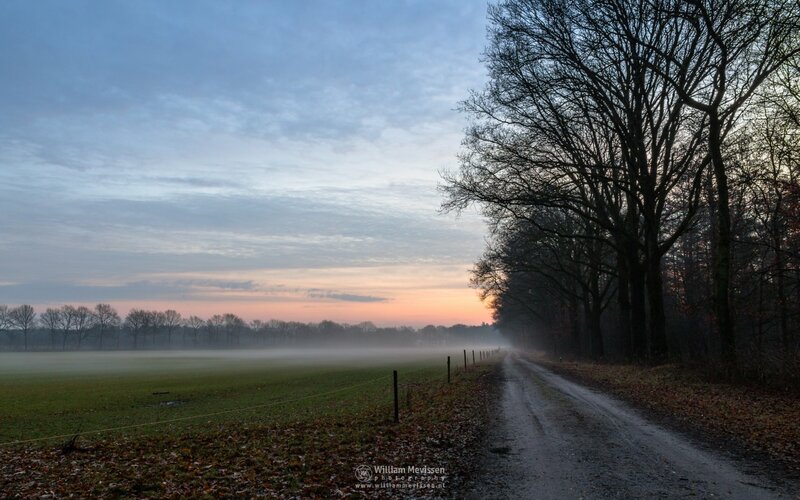 A beautiful twilight at the edge of the forest Ballonzuilbossen near the village Merselo (Venray, Netherlands). Click here for more information about photo 'Rural Twilight'. Rural views in and around the municipality of Venray.